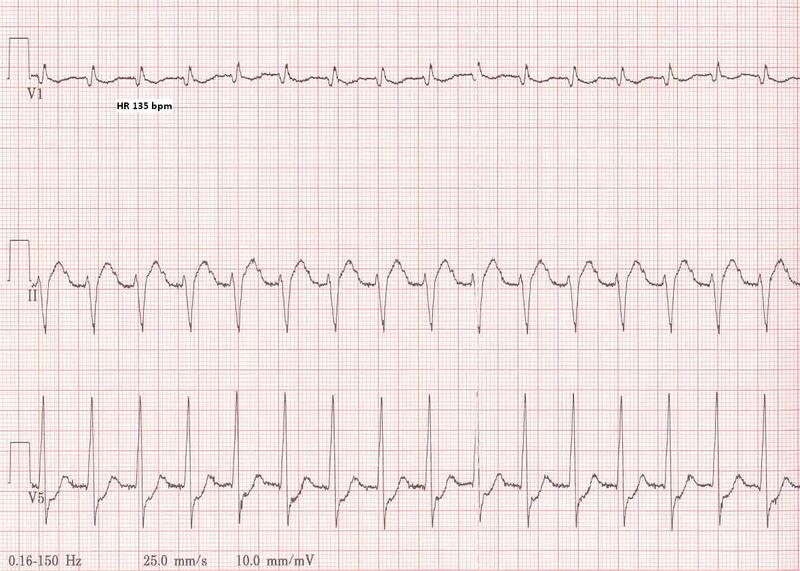 Thus, if Adenosine does not treat it. It helps to uncover the correct diagnosis! 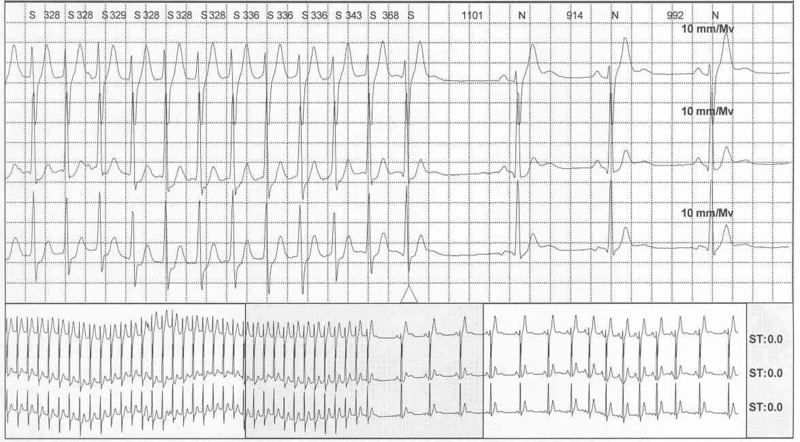 It is important to record EKG strip during Adenosine administration so that the type of response can be carefully analyzed and documented. 8-day old, 31 week gestation baby. Recovering from Respiratory distress syndrome. 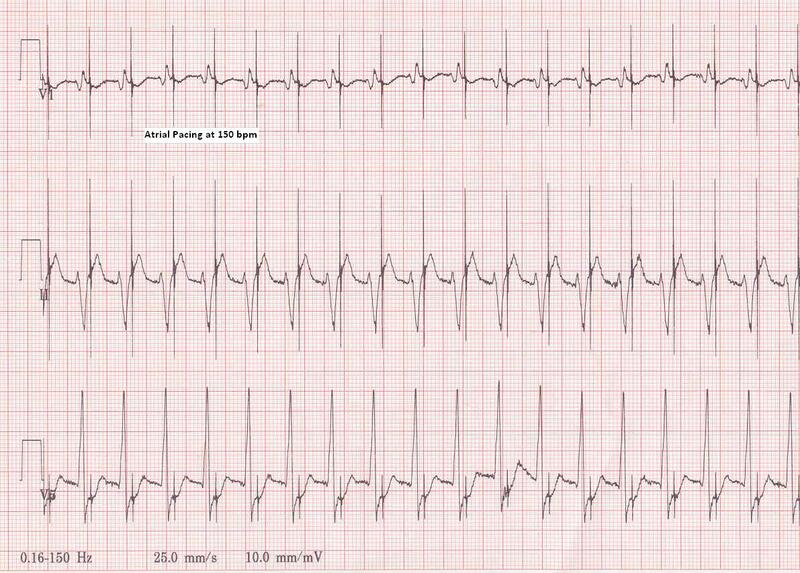 Consulted for episodes of bradycardia. 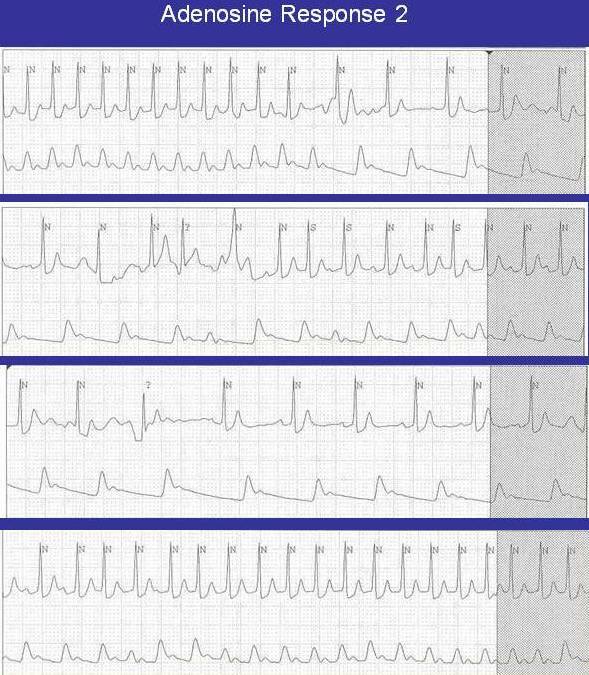 It is good exercise to compare the two EKGs and identify how reversing lead positions change the morphology of the complexes. 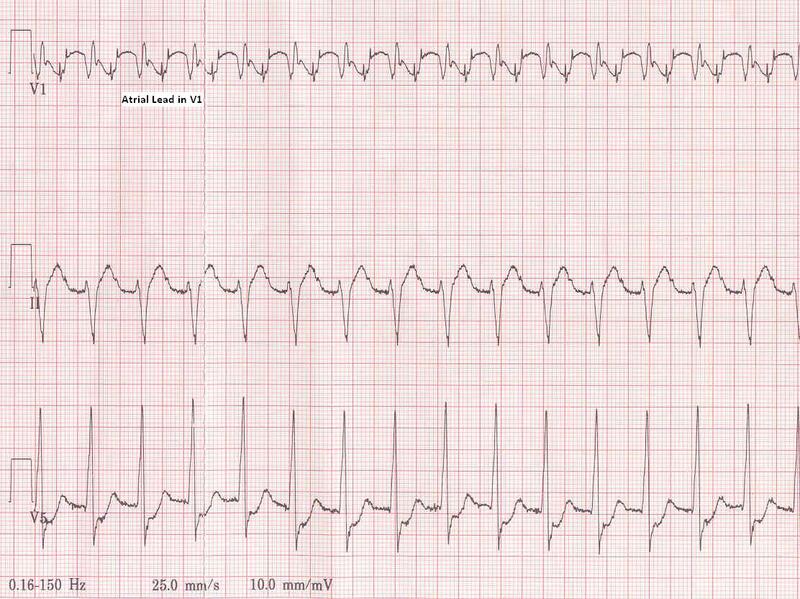 Is it SVT or AET? From Moss & Adams(Vol. 1) 7th ed. 2008. 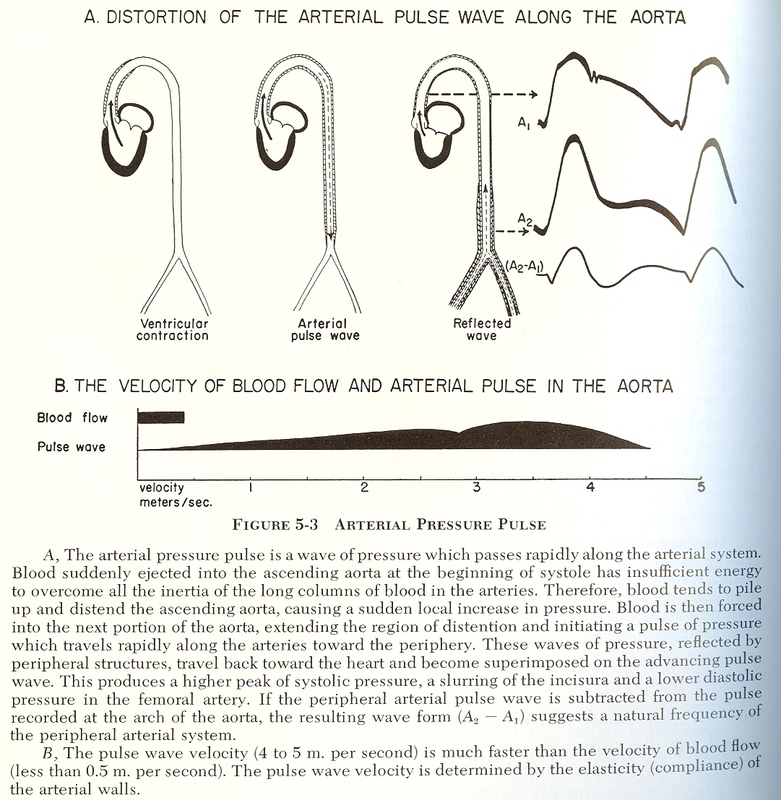 Chapter: Aortic Arch Anomalies by Dr. Paul Weinberg. 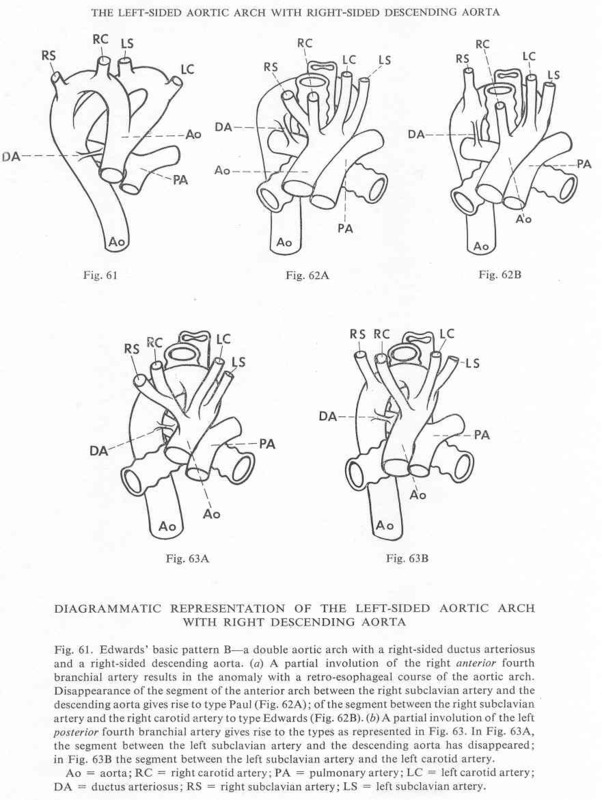 1) Arch sidedness: Retroesophageal or Isolated vessel always is the vessel on opposite side from the arch. 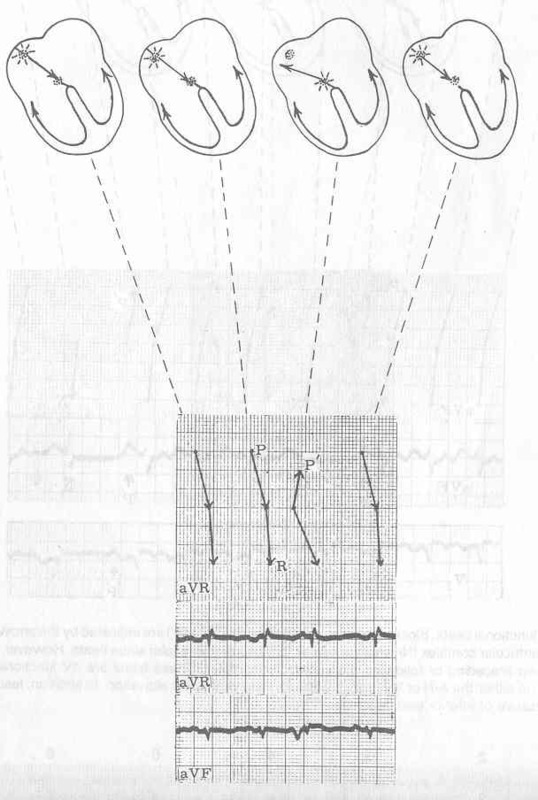 2) Vascular Ring: Easier to recognize the existence of vascular ring if all components of the ring are patent. The following rule is helpful when the ring is completed by an atretic ligament on one side i.e. Presence of one of the 3 Ds on the opposite side from the aortic arch indicates presence of a vascular ring. (3Ds are Diverticulum, Dimple or Descending aorta). 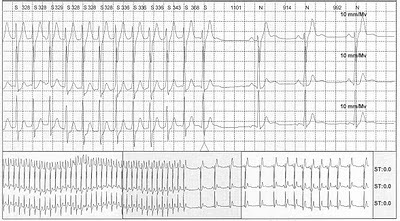 What is the significance of Pulsus Alternans? 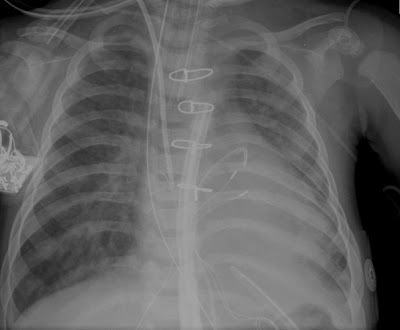 6 mo old baby girl, s/p VSD closure, Repair of Cleft mitral valve. Postop. ICU stay. 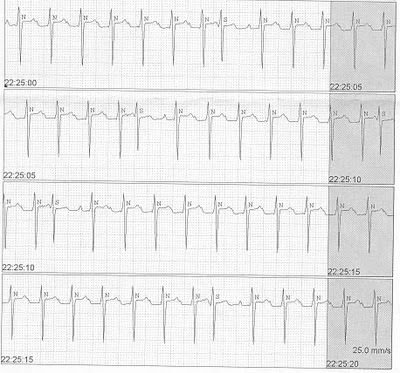 Residual VSD with Pulmonary hypertension. 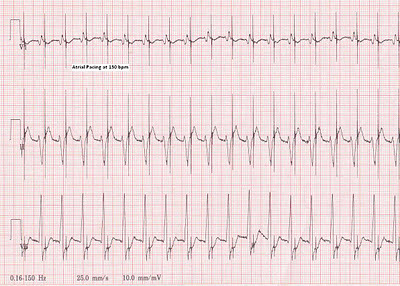 Pulsus alternans is noted in the PA line pressure traces. 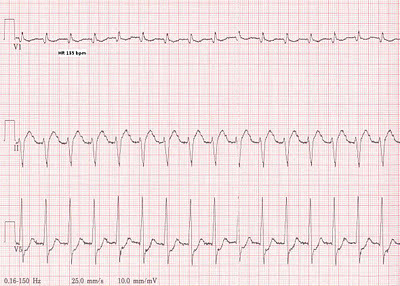 Quiz, EKG: What is the rhythm? 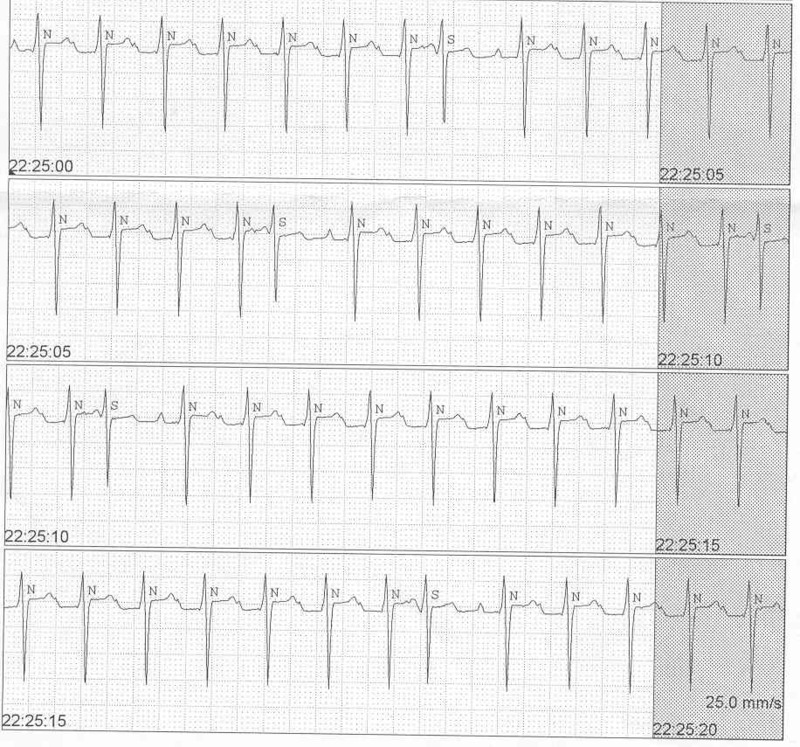 Junctional vs. Low Atrial rhythm? 11 yr old boy. 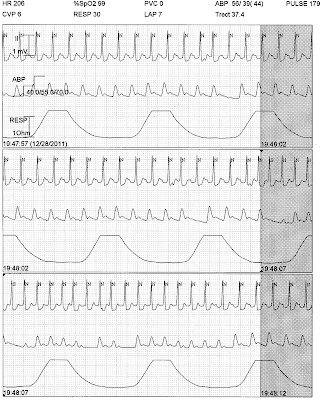 s/p Repair of Sinus venosus ASD. 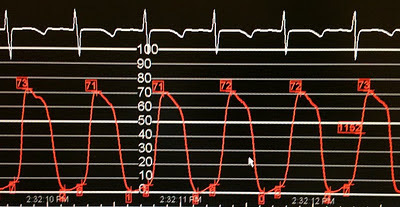 Started with AAI pacing at 80 bpm in the operating room. 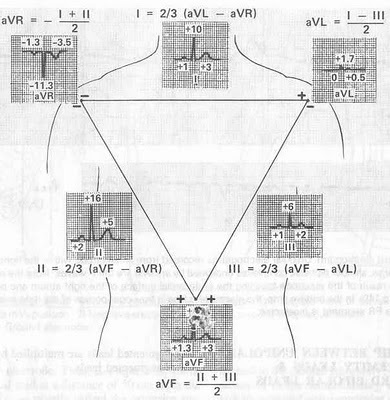 You set out to determine the underlying rhythm. The following strips are availabe for analysis. 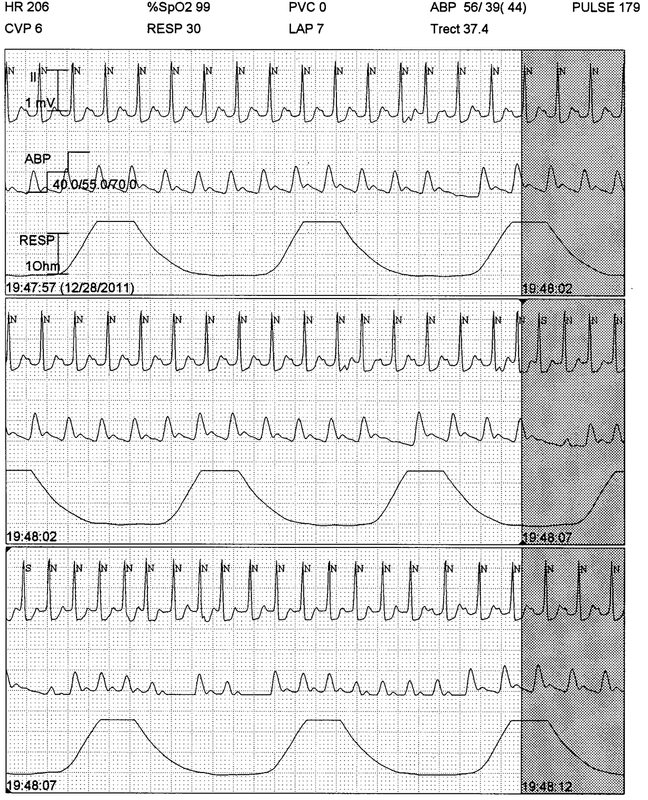 Second-from-the-last panel has atrial lead electrogram in V1. (Click on the images to enlarge). 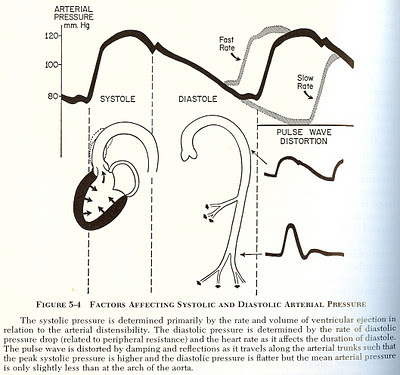 Last panel image is from Principles of Clinical Electrocardiography by Mervin J. Goldman. 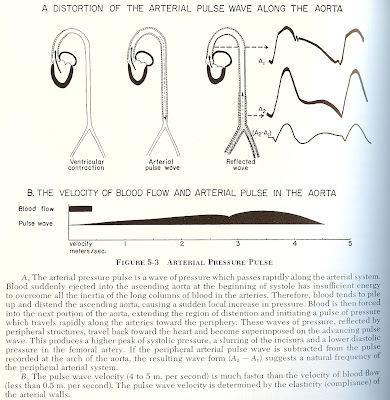 Lange Medical Publications. 11th ed. 1982. 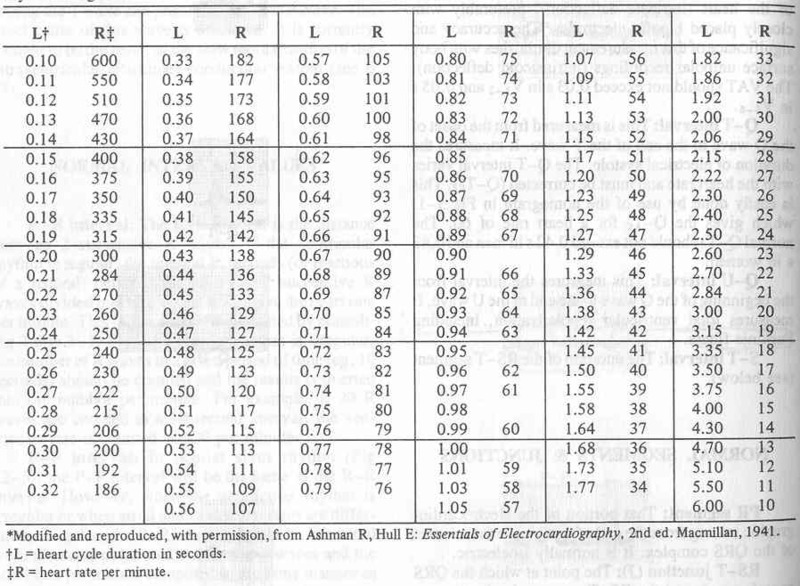 Kirschoff's Law: Algebraic sum of all the potential differences in a closed circuit equals zero. Based on this law, I + II + III = 0. 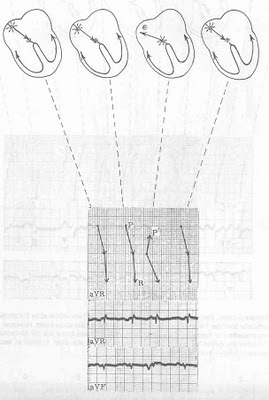 But, Einthoven reversed the polarity of II. Instead of connecting RA - LL, he connected it LL - RA. Therefore, the formula becomes I - II + III = 0. When this equation is solved, it becomes Einthoven's equation: II = I + III. 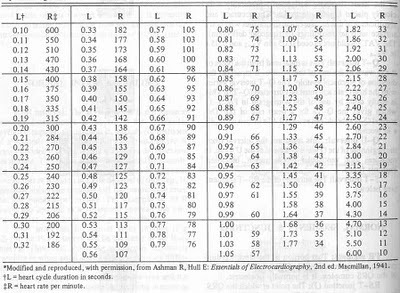 From Principles of clincal electrocardiography by Mervin J. Goldman. 11th ed. 1982. 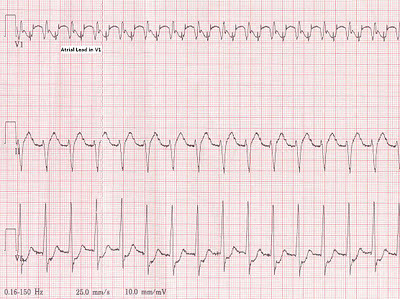 Lange Medical Publications. 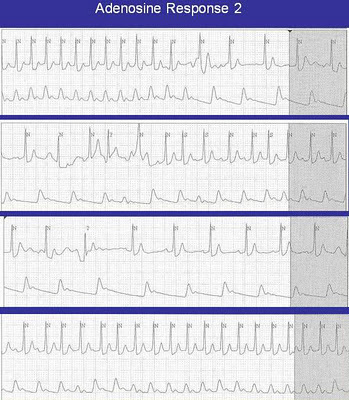 Both panels below have LV pressure trace recorded in the same patient. This artifact is corrected in the lower panel. 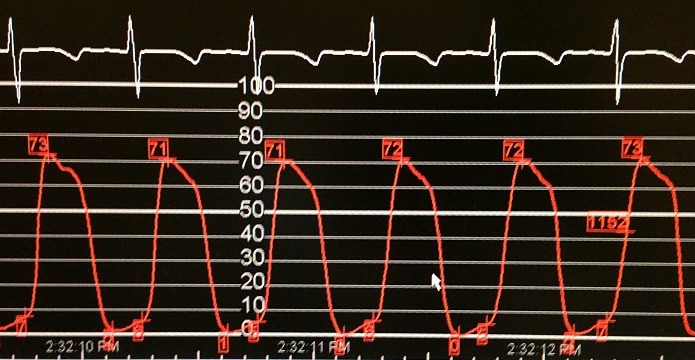 What is the mechanism of this artifact (Underdamping)? What are the methods that can be used to correct such artifact?